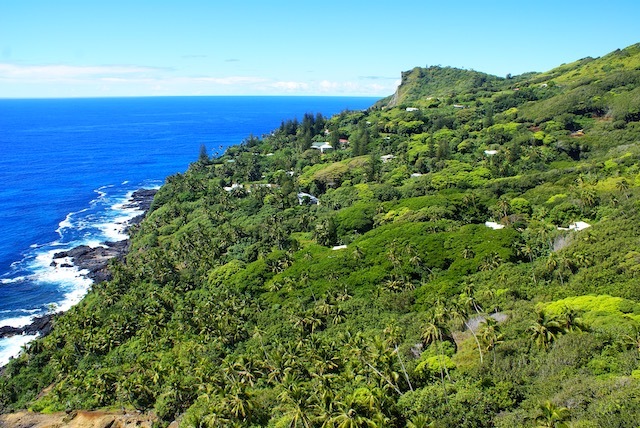 Pitcairn is a laid back travel destination with a variety of activities available. The Eco trail provides an accessible, easy wander through Pitcairn's flora featuring native and endemic species. This gentle wander through huge overhanging rock formations, where it is said the mutineers made a fiery brew from the root of the 'ti' plan,t also offers a walk back in time, to sites like 'Sailors Hide', before the climb to Christian's Cave. If you are an experienced scuba diver, local Dive trips are available. In good weather and sea conditions you will have the opportunity to dive the wrecks of the HMAV Bounty and the Cornwallis and to also explore Pitcairn's deeper waters. 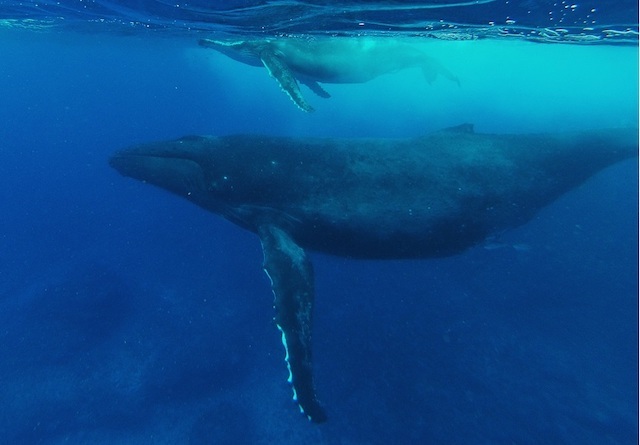 Whales are often seen frolicking around Pitcairn and can be observed from both land and on the water. 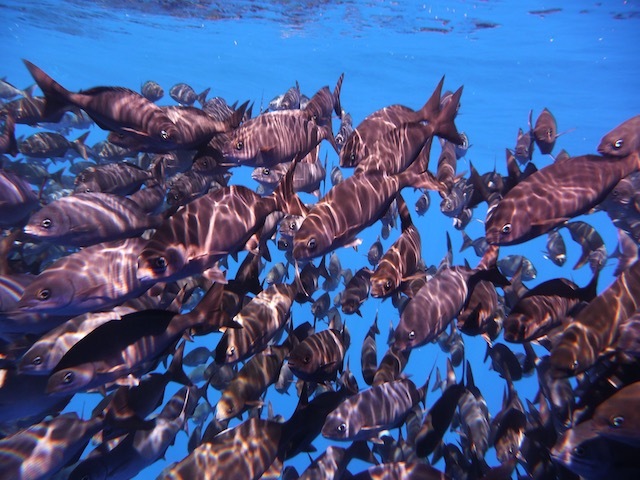 It is thought that the Pitcairn Island waters are now be being utilised as calving and breeding waters. A number of small calves have been both sighted and photographed. Quad Bikes are the primary means of transportation on Pitcairn and locals are skilled riders in all types of weather and road conditions. 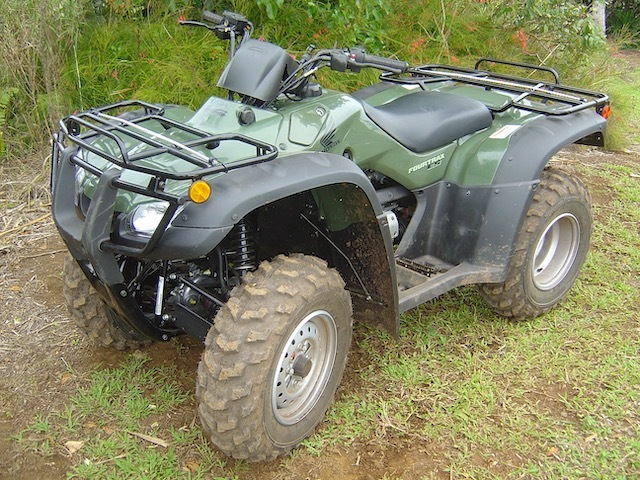 A guided Quad Bike tour is a fun way to see the island and most accommodation providers offer this service. A full island guided tour costs as little as US $50.00 per person. 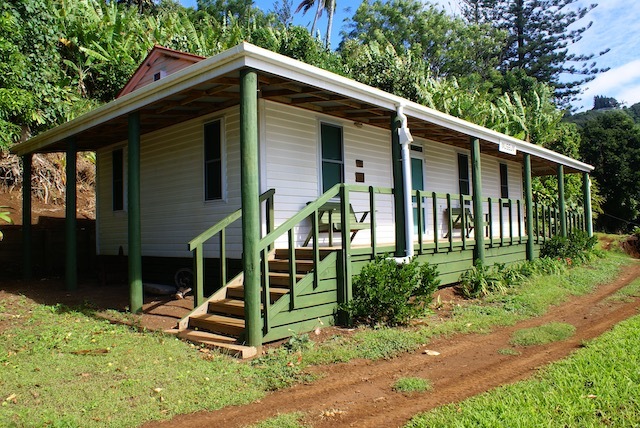 The Pitcairn Island Museum was built in 2004, just a very short walk from the public square in Adamstown. Accompanied by a local curator you'll discover Pitcairn artifacts from as far back as the ancient Polynesians who, it is said, produced stone tools for trading throughout the pacific region. 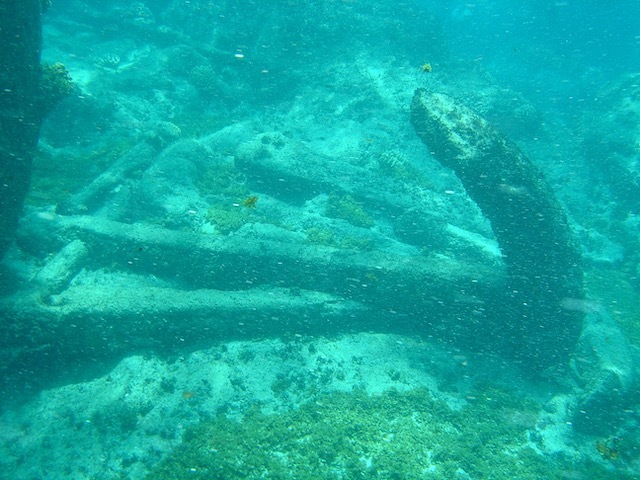 You will see the Bounty Cannon, raised from Bounty Bay in 1997, naval artifacts and lots of authentic memorabilia from the days of Pitcairn's early settlement. When you visit Pitcairn we'll arrange a special opening time - just for you. Pitcairn's pristine waters ensure that our fish are plentiful and delicious. You can book a fishing trip with a local business or you may have the opportunity to participate in a traditional community fishing trip, where all who want to fish take to the sea in one of Pitcairn's famous Longboats. Such sharing of resources is typical of Pitcairn culture and is likely to result in you sharing your catch and a delicious fish fry at the Landing with everyone. 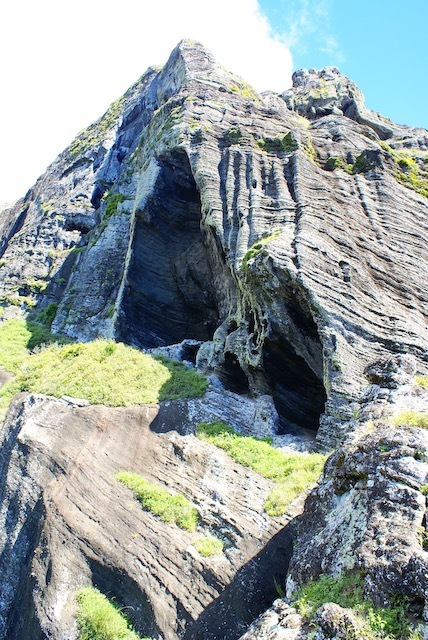 If walking is your thing - you'll love exploring Pitcairn. The Island is well signposted and you'll be given your own walking map on arrival. Many visitors to Pitcairn are surprised to learn that Tennis has been a favorite local sport for many years. 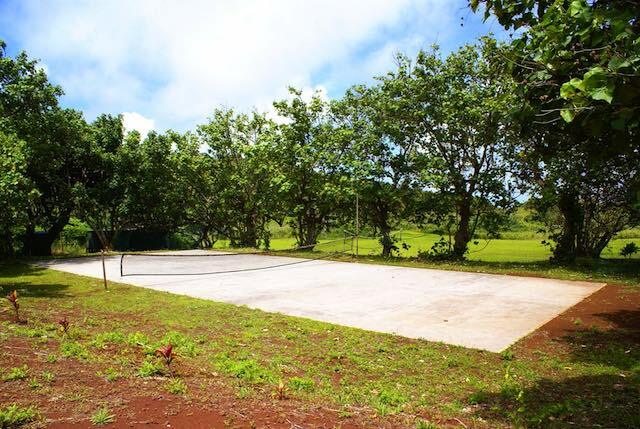 The Tennis Court at Aute Vally was built in 1988 and has recently been re-surfaced (May 2013) thanks to donations and volunteer workers. Rackets and balls available. 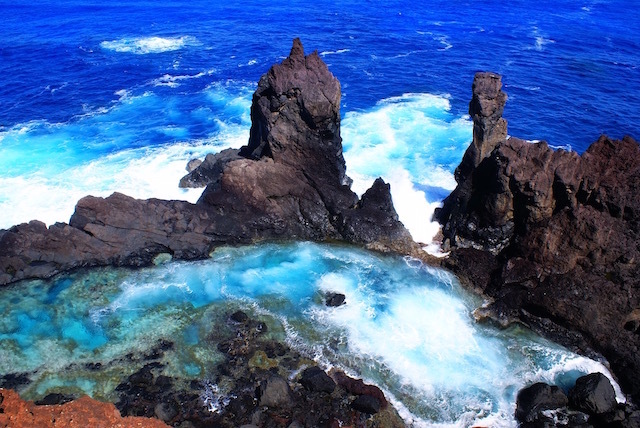 St. Paul's Pool is one of Pitcairn Island's most stunning natural attractions, featuring a sea carved tidal pool of crystal clear waters and abundant marine life - absolutely ideal for swimming and snorkeling when weather and sea conditions allow. You'll have ample opportunity to brows Pitcairn's local Curio and Crafts when you visit. You'll find that almost all local residents produce their own unique Pitcairn products. 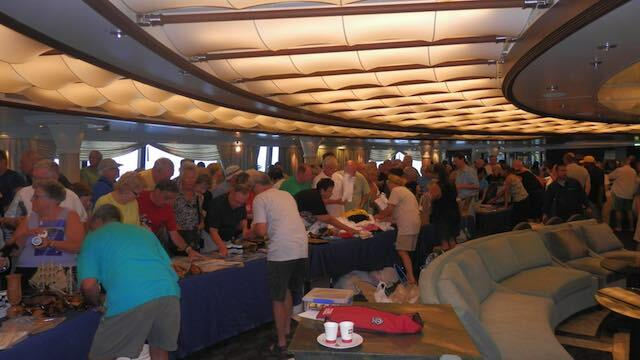 And, there is lots to choose from; traditional and contemporary wood carvings, hand painted leaves, models of the HMAV Bounty and the Island's Longboats, First Day Stamp Covers, hand-made soaps, traditional and contemporary woven baskets, hand-made jewelry, tapa cloth, books, Honey & Honey products and all kinds of keepsakes - there really is something for everyone including 'traveller staples' like Pitcairn Island T-Shirts and Caps. 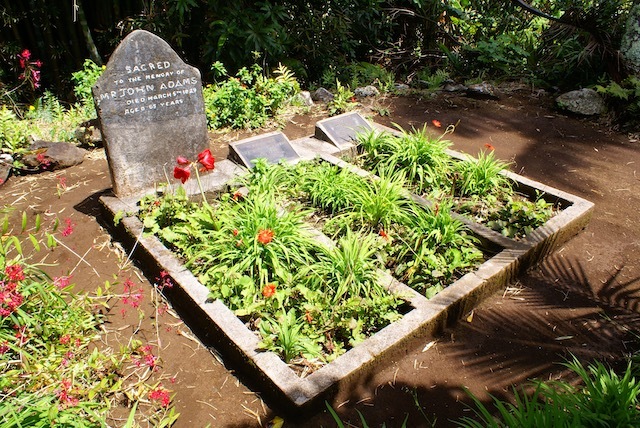 Just a short walk from the Town Square, visit the Grave of Mutineer John Adams, his Wife and daughter. 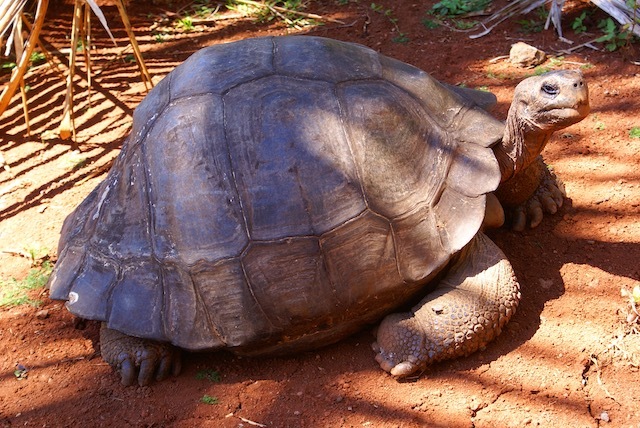 Whilst out walking to Tedside, you may come across Ms. T. The Islands only Galagos Tortoise. She is always happy to see people and will walk right up to you waiting to hand feed her some fruit, her favourite is Banana’s! 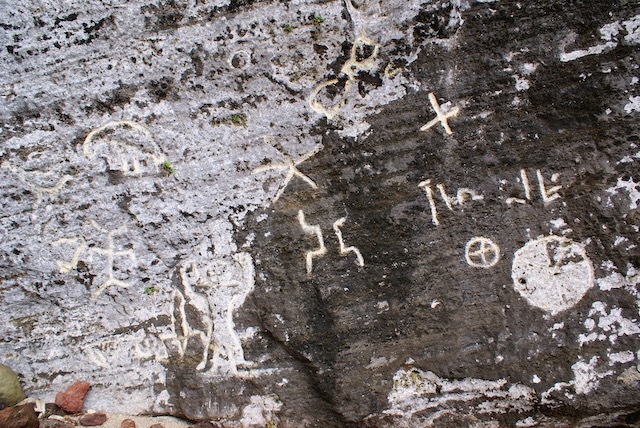 Hike to Down Rope, at the base of a 700 foot Cliff is Pitcairn’s only Sandy Beach and the ancient Polynesian Petroglyphs carved into the cliffs base. Visitors can only go Down Rope with a Local Guide. Due to the Dangerous track to Down Rope, you can only visit this location with a local guide.